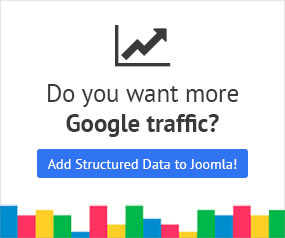 You have created an excellent form for your Joomla! website and your problem now is where to put it so that it gets the greatest amount of new Leads. The problem is that newsletter forms, or any kind of sign-up forms in general, have become more or less invisible to the eyes of the common user. To solve this problem you are forced to think of all kinds of form places in our websites. However, it is imperative that you try to be reasonable and analytical with your choices of placement. You will be surprised by how well your new form will perform! Fortunately Joomla! is flexible enough in creating all kinds of places for forms. Let's see some high performing places for you! 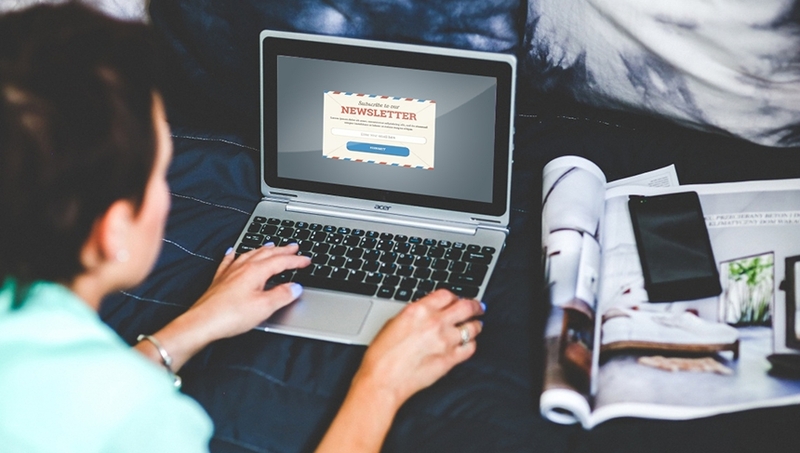 The top of your sidebar is without question a must-use place for your newsletter form. Do not place it further down, for example under some ads, because the user has already decided by then not to care about your sidebar at all. The user engages with your sidebar as a whole. A part of your website which otherwise could go completely unnoticed. The effects of this engagement trickle down to the ads that you may have below. Anyone who follows and reads your content all the way to the end, is most probably engaged already. Ending your capturing posts with an equally captivating newsletter signup form is a great opportunity to create new leads. As a bonus success percentage, offer them something related to the content they were just reading. Then sit back and enjoy your growing Lead list! Detecting when your user is about to leave your website and getting him right back is the newest trend these times. The users are caught off-guard and your offer for them to subscribe to your newsletter will surely get their attention! This method works wonders as long as you meet the following requirements. Use a graphic to present your reason why they should subscribe to your newsletter. If, for example, it is about exclusivity, emphasize it by using visual triggers like the number 1 or the word first! Make sure the content of your overlay is responsive. Obstructing their screen with a fullscreen advertisement and a gigantic form will most probably turn them away for good. Instead, use a width and a height of approximately 35% of their screen. Use a color palette that matches your website's color palette. Do not use any vibrant colors that feel extremely out of place as they will also feel that what they're seeing is out of place. In case you do not already have a tool to take advantage of events such as Exit Intent then we have your Joomla website covered! Engage Box offers you an easy way to create Joomla popups, take advantage of Exit Intent and show your eye-catching newsletter form! You have to be using an analytics tool like Google Analytics or Piwik to determine which pages perform better. Do not waste your form potential by putting it in just any top performing page! The page is top performing for a reason! Use that reason and always customize your form! Keep monitoring your top performing pages. If the statistics shift into different pages then you should adapt and promptly change your form to fit the new page. Creative placements are a valuable ingredient of the recipe. Another valuable ingredient of the converting recipe is a way to create elegant and captivating forms in Joomla. For this purpose we have created Convert Forms! A Joomla Form Builder designed for growth which is both easy and powerful! Give it a try!